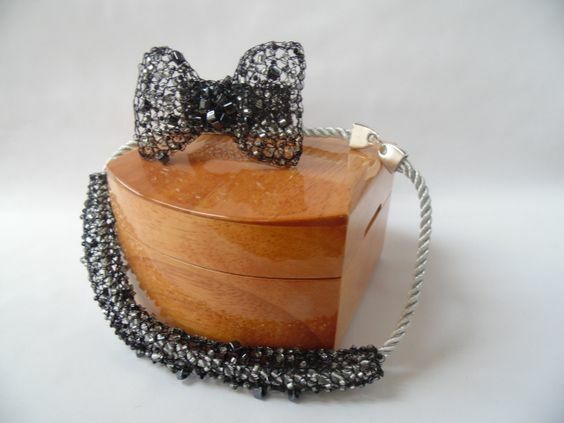 Every woman has in her jewelry collection, of course, there is Brooch, and I’m sure, not alone. Usually, a brooch is made of metal with the addition of stones or rhinestones. Usually a brooch is used only as a decoration, however, it often performs the function of the clasp. 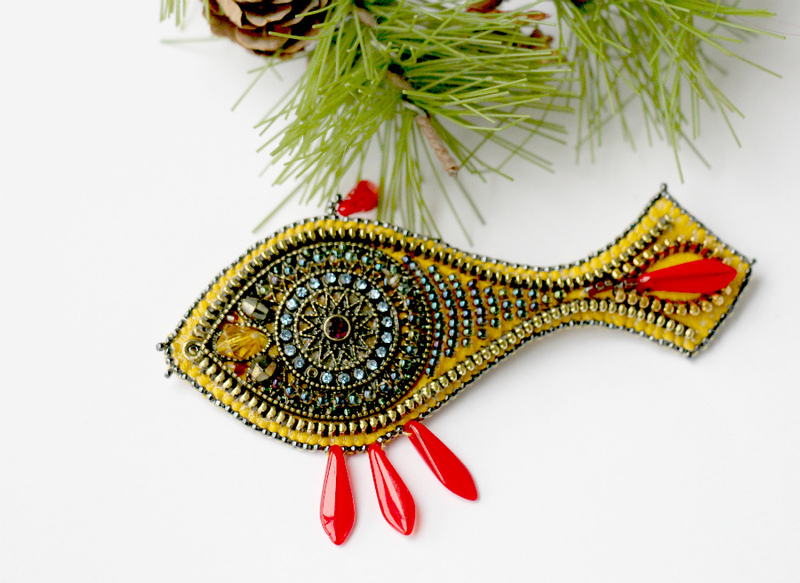 In our day’s jewelry brooches are experiencing a Renaissance. 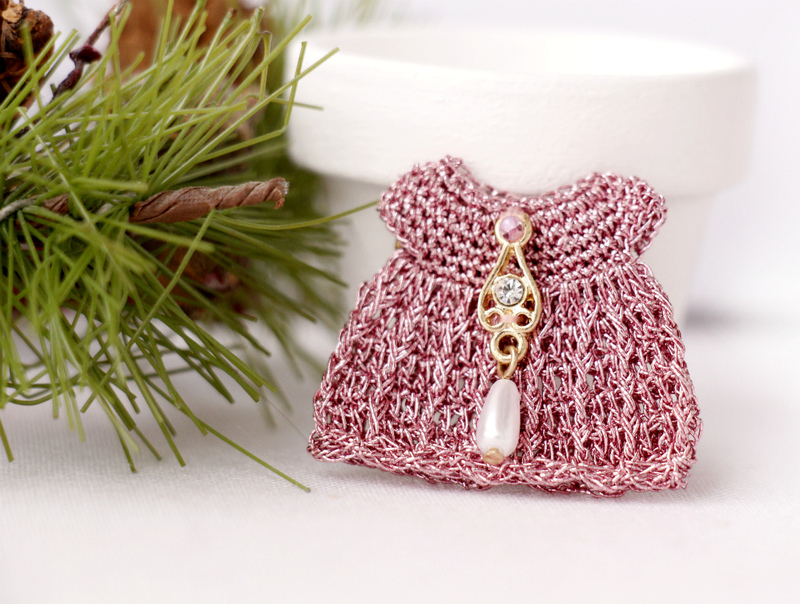 Decorate the dress, jacket or coat stylish jewelry is considered a good tone. 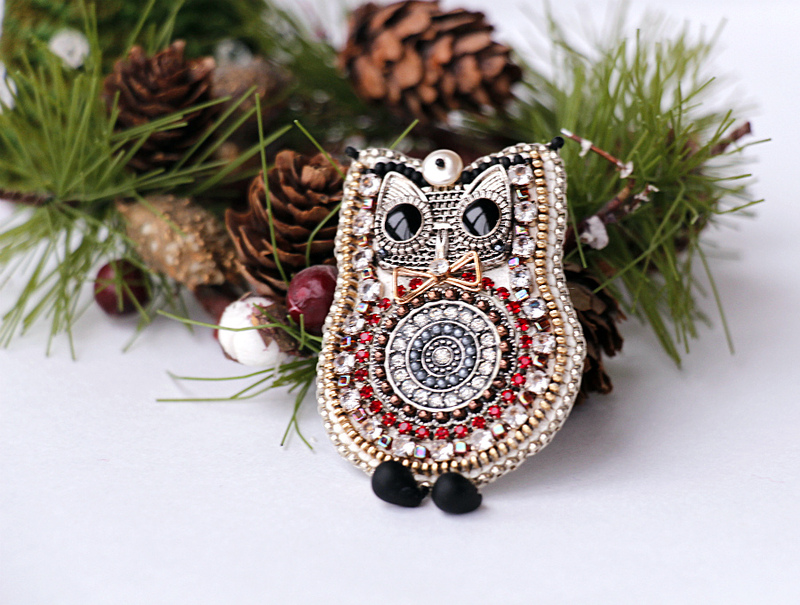 Manufacturer of brooches gives a huge scope for creativity. And after a couple of decades ago, our compatriot’s brooch associated with cheap jewelry, which he stabbed baby beanie. And these brooches from the distant and recent past, now become the most refined decoration to complement your daily look. Along with luxurious jewelry came into use modest metal and silver brooches with amber, or a variety of semi-precious stones. Mass production of jewelry contributed to the cheapening and simplification of brooches. 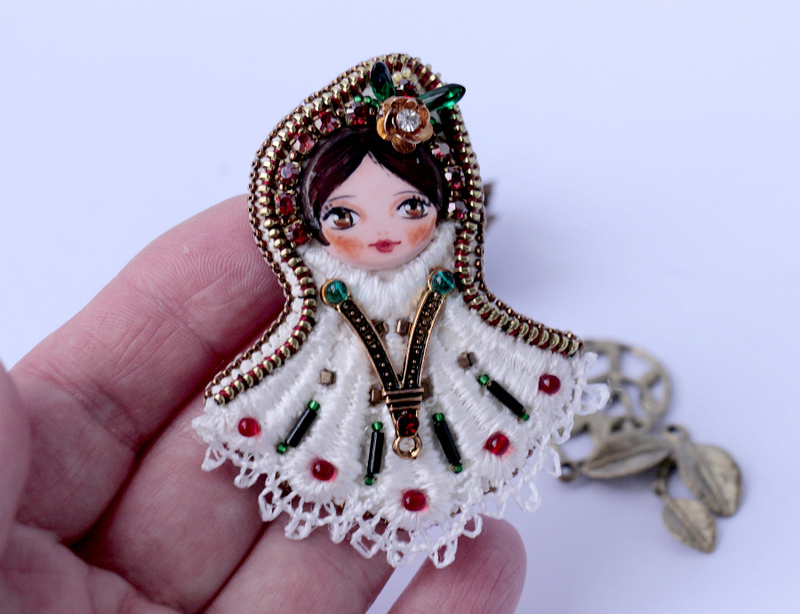 But at all times along with decorations produced massively in demand piece, unique brooches, because each artist brings to the creation of your personality and your talent. 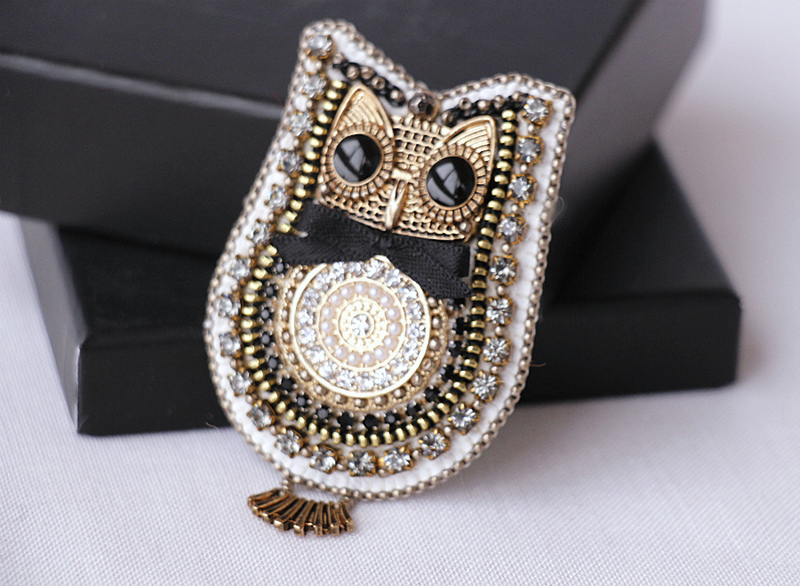 Never go out of fashion brooches with naturalistic images of insects or animals, birds or fish. 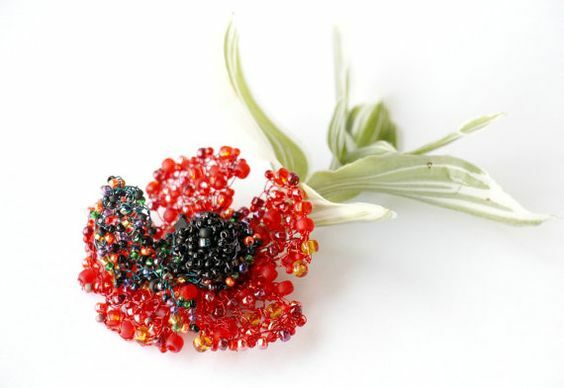 The actual remains of the brooch, designed in a flower theme. And modern materials make this area create brooch is a flight of fantasy. 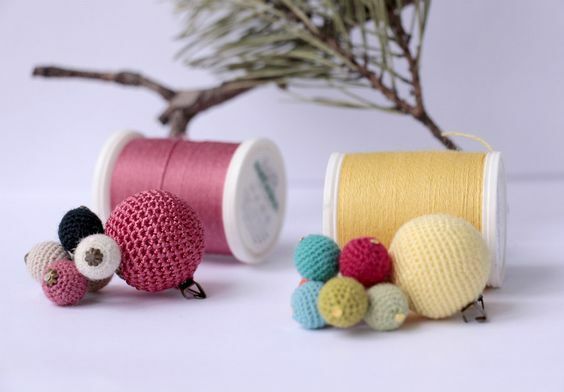 A little advice to fashionistas: ensure that the accessory is not merged with your suit or dress, it is better to choose a brooch in a contrasting fabric to your outfit. 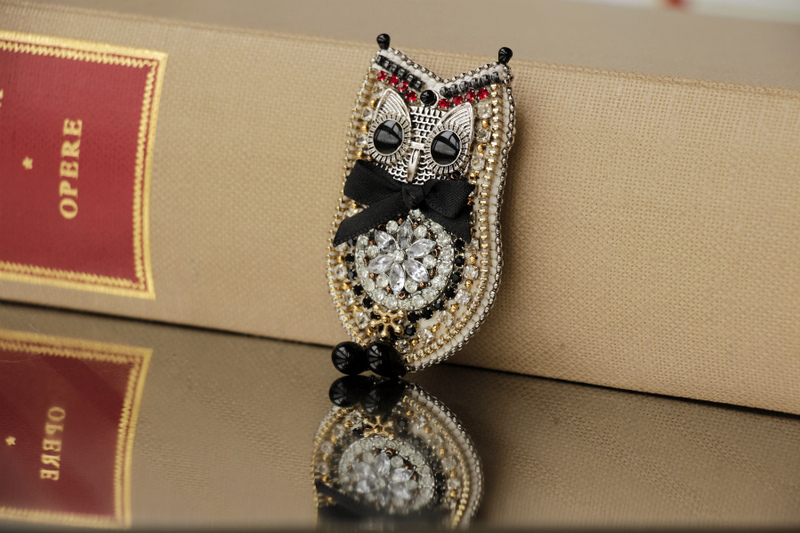 The most spectacular brooches look in a simple, concise and formal wear and will emphasize good taste of its owner. “Everything new is well forgotten old” is the phrase that perfectly describes the cycle of fashion, and next return the brooch to the podium. Once our grandmothers adorned their outfits with this accessory, and now the modern fashionista can’t imagine a completed suit without the brooches. And that I can help her with presenting the assortment of my work. Because I really love the brooches. 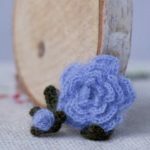 Actually, the brooch is not a simple accessory, and to decorate them yourself, sometimes you need to be elegant, how much daring and not be afraid to experiment with this decoration. 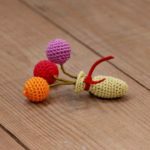 The brooch is one of the few accessories that can be used with any outfit, a brooch, you can decorate a t-shirt and wedding dress, evening dress and business suit and if correctly to pick up, everywhere it is appropriate. Now, of course, nobody uses brooch as a transmission of information ( and sorry) as it was in ancient times. But, nevertheless, about the choice consciously try to impress others by your dressing. More soft floral a-line flora will tell others about a pleasant and gentle nature, a matter now ska brooch with sharp corners and straight lines will talk about a more rigid and purposeful character, but the vintage brooch will tell others that before them, the romantic lover of fashion. By the way, largely due to the fact that vintage fashion is conquering the catwalks, the brooch is becoming more popular. Yes, and it is difficult to imagine a full women’s outfit without the original women’s jewelry. By the way, the brooch is one of the few accessories that is Central to the decoration of the outfit. Once Coco Chanel said a woman should wear a minimum of the jewelry-a brooch, a nice watch or bracelet, and one ring, and this will be enough for the ideal. To obscure the pin very easily, but it is not worth doing – then it is better to abandon this accessory for true gourmets. Much more interesting on the contrary: all of the decorations to choose only the brooch, which will emphasize necessary details. 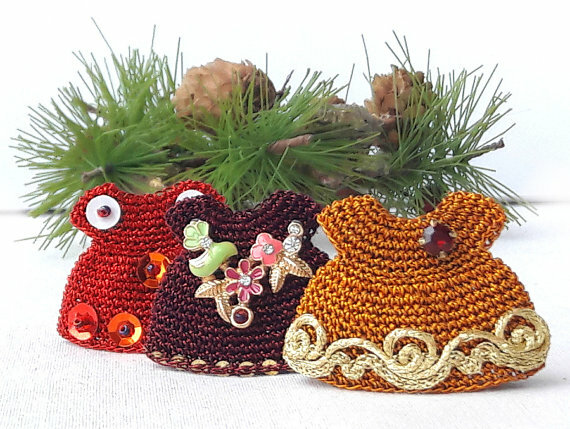 The brooch on the neck will provide the person on the shoulder will accentuate the neckline, on the sleeve show thin wrist, the hat will highlight the hairstyle. 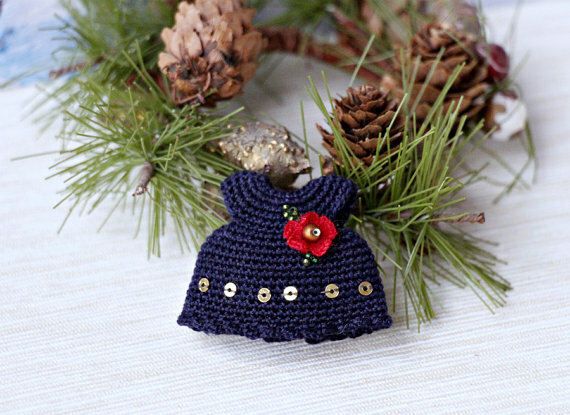 The brooch is a universal accessory that can liven up a favorite sweater or a simple dress. It is also important to remember that brooches resonate with a ring or earrings, but not a bracelet or beads! And more often matched to the shape of the nose of shoes and a handbag. 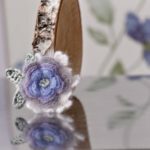 However, in recent years the basic principles of wearing brooches, laid down in the middle ages, are virtually nonexistent – is much more important than your own sense of style. 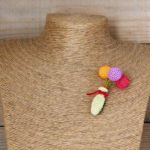 Moreover, now the choice is huge: fabric and leather, matte and brilliant brooches of very different textures can decorate any outfit. 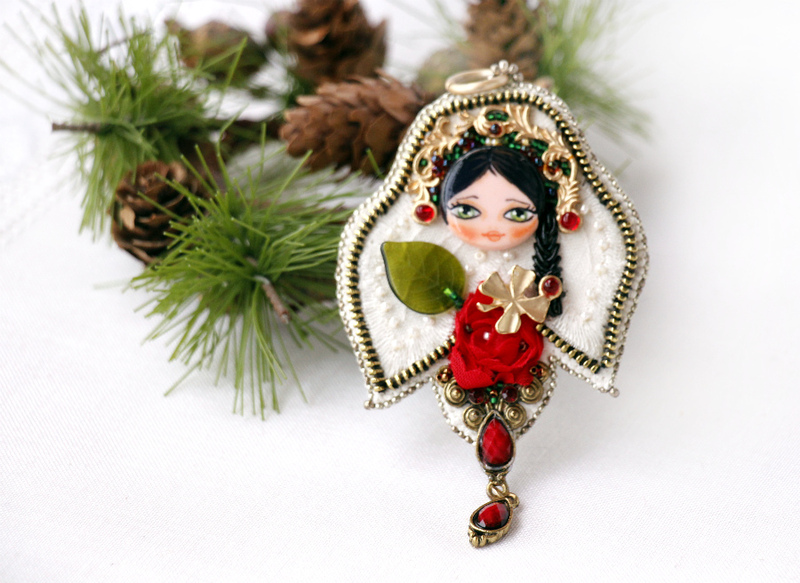 The brooch should be the only decoration present in your outfit, or not wear it at all. 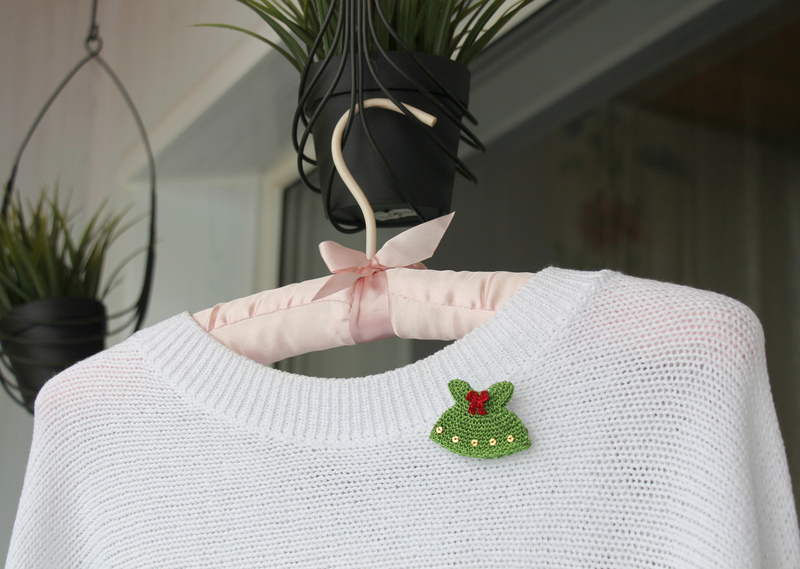 If your clothing is embroidered or sequined – from brooches to refuse. Elegant and stylish is considered a classic brooch pinned to the lapel. Choosing a model for a jacket, you need to remember proportions. On the wide mesh large lapel decoration, on a narrow – smaller versions. When the cold weather we are starting to hide in warm coats and stoles. And here we necessarily will help the brooch is large and bright. Because almost all of the winter clothes are not bright. Depending on the form of the brooch was chosen for the image. And then she becomes a real boon, transforming the ensemble into perfection. The brooch adds a casual feel romance and tenderness, telling of the fragility and sophistication of its owner. And possibly about her work or Hobbies.